Sandra Thompson has been an advocate for her community and individuals with developmental disabilities for over 40 years. 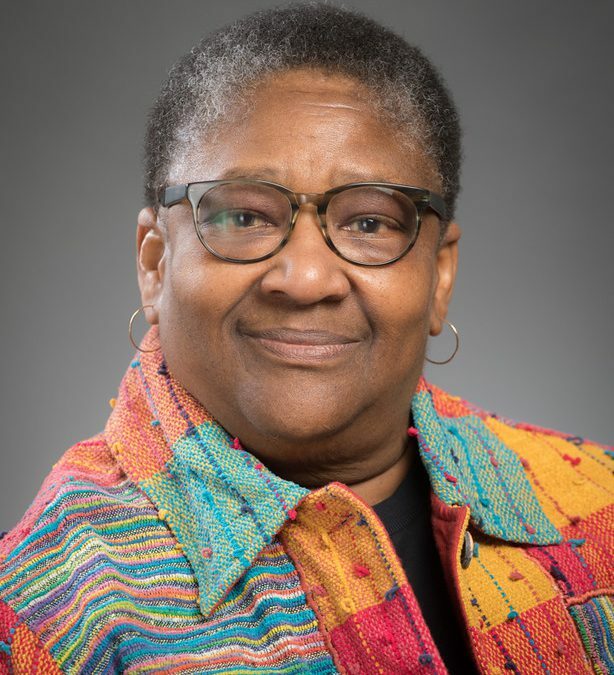 Her work with HIV & AIDS started at Bebashi where she was Director of Technical Assistance, Education, and Training.This organization is devoted to HIV/AIDS prevention, testing, education and counseling, with a focus on communities of color. She continued her advocacy work with the Delaware Valley Legacy Fund (DVLF), where she worked as Co-Executive Director and eventually Operations Director. There she focused on connecting to the community through projects like The Racial Equity Initiative. This national program works with LGBTQ organizations of color to provide technical assistance to help build stronger organizations that can better help the community. Through DVLF, Sandra learned of the LGBT Elder Initiative (EI) and saw the unique work they were doing. After many years of work with nonprofits Sandra retired, but not for long. Heshie Zinman, the then Chair of the EI, pulled her back into the advocacy field proposing that she joined their organization. She’s now the Chair of the Board, working with the Executive Committee and Director of Programs & Outreach to provide oversight to the entire organization. She believes the Elder Initiative’s work is crucial to graceful aging for the LGBTQ community. The EI deals with issues of loneliness and isolation, which is a huge problem in this community. Sandra wants to make sure fellow elders don’t go through the aging journey alone. The EI gives older adults support through education programs and social opportunities unlike any other organization.